Before school starts, in the evening or over the weekend have your parents time how long it should take you to walk or ride your bike from the school home so everyone has an idea of when they should expect you home each day. 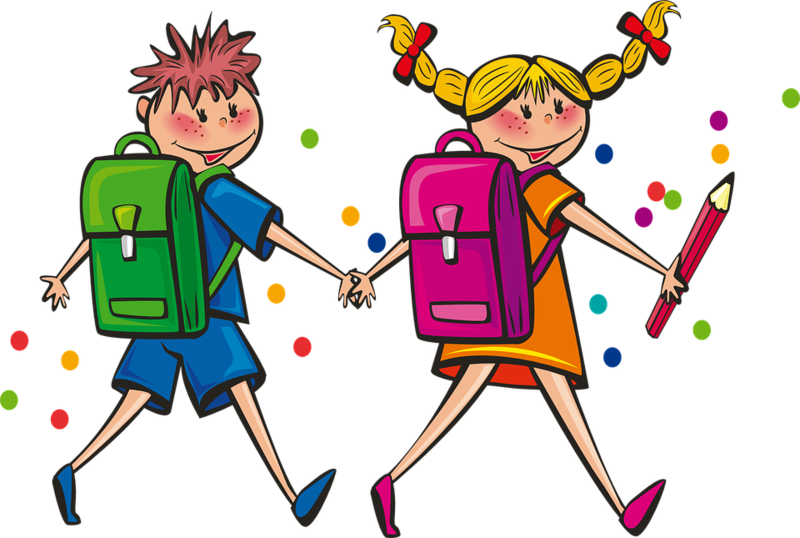 Students living on the East side of town: Walk to Gordon St. walk together to Morlan St. to the elementary or Jr/Sr High school. Students on the South side of the Jr/Sr High school walk to Reynolds to Kellogg to the elementary or the Jr/Sr High school.